It's certainly worth calling in professional cleaners to help you get your home up to scratch before you move out. Firstly, you are likely to have a lot to do in a limited time, such as packing up your home, organising to have services like electricity and internet transferred to your new place and letting people know your new address. If you are moving because you are selling your home, you will have even more work to do in preparing your home for sale. And you'll want to make it look as attractive as possible to prospective buyers. There's no underestimating how much of a facelift a good clean can give your home. If you are moving out of a rental, you will want to get your bond back (usually a month's rent), avoid any black marks against your name on national tenant databases and leave the place in good nick for the next tenants. 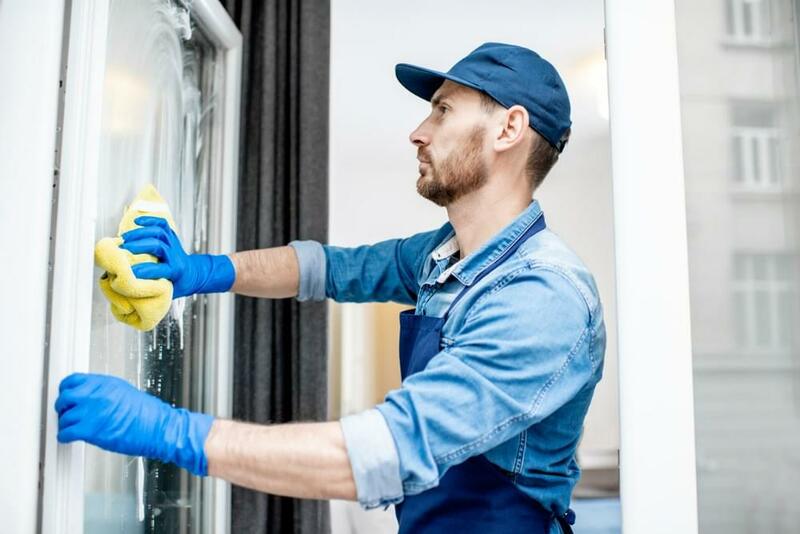 "Tip: If you're cleaning a rental property, ask the cleaner for a tax receipt which you can present to the real estate agent as proof you've had the place professionally cleaned. This will lessen the likelihood of any issues." 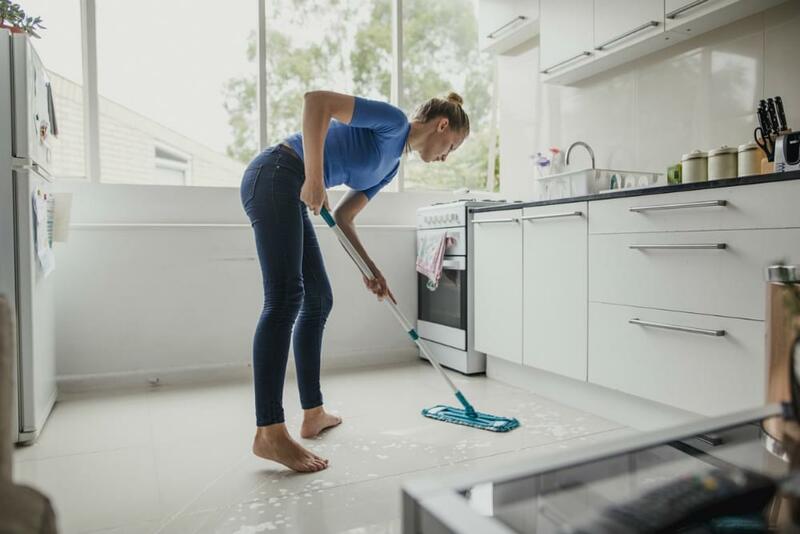 You may be good with a mop and a scrubbing brush, but experienced cleaners are likely to have the best tools and cleaning products available to do a good job, and are more likely to do in a much faster time. It's their day job after all! So to find out how much you could be paying for professional cleaning services, keep on reading. The cost of hiring professional cleaners will depend on the size of your property and the services needed. The best way to find a good cleaner is likely to be via word of mouth from family and friends. Otherwise ask your real estate agent for a recommendation or do an online search. Check any reviews and customer feedback available for the cleaners or ask for references. 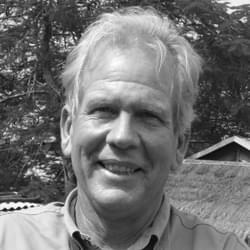 A crucial requirement when allowing people into your home is that they be honest and reliable. 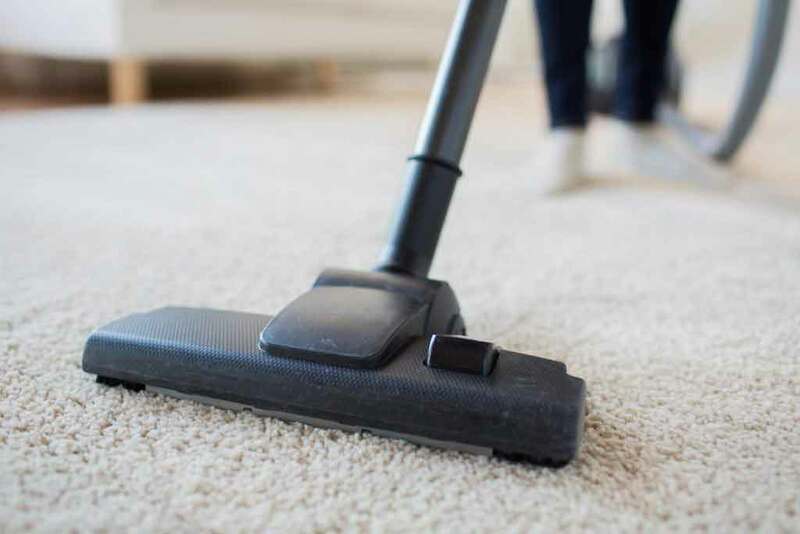 In this case, it's important that they are not just great cleaners, but also have some "move out" cleaning experience – that they know what will please sharp landlords, property owners or home buyers. "The best way to find a good cleaner is likely to be via word of mouth from family and friends." Before deciding, get quotes from several cleaning companies and ensure these clearly detail what services are included – that apples can be compared with apples. Remember that price isn't everything; the cheapest cleaning service may not be the best! Also, check whether the cleaners will be flexible and willing to customise their services to your needs, and that they are available when you need them; there may be a very short timeframe available for cleaning if the next tenant is scheduled to move in soon after you leave. If it's important to you, ask what products the cleaners use. And crucially, check whether they are insured. When looking for a cleaner, always ensure that they are flexible and willing to customer their services to your needs. Across Australia, moving out cleaning services will typically charge an hourly rate between $20 and $50, or a flat fee ranging from $200 for smaller properties to $1000 for larger houses. Window cleaning: $225 or $30-45 per hour, depending on the number and size of windows, ease of access, amount of dirt and grime. To get more precise quotes specific to your property and its needs, remember to get several quotes from local professionals. Clean the inside and outside of all cupboards. Wash all countertops and surface areas. Clean inside and outside of the oven, microwave, dishwasher, fridge and defrost freezer (if supplied). Clean the cooktop, grill and range hood. Clean the sink and taps, including descaling. Clean windows, window sills or tracks, window and door frames and fly screens. Sweep or vacuum and wash floors. Clean the sink, toilet and bath, including taps. Remove any mould from walls, tiles and ceiling. Wash shower curtain. Or clean shower doors or enclosure. Clean all surface areas, shower rails and mirrors. Mop kitchen tiles to ensure that the floor is spick and span for the property's new residents. Dust and wash all surfaces. Dust and wash door and window frames and window sills or tracks. Wipe outside of air conditioning units and clean filters. Clean out any cupboards or wardrobes. Dust and clean skirting boards. Mow grass, weed and trim edges. Clean out any leaves or debris in the pool (check for any special conditions in the tenancy agreement). Empty and wash out bins. Remove any oil stains on driveway or in garage. Remove all rubbish from property.